INDIAN HERBS & THE KITCHEN REMEDIES: A banana a day keeps the doctor away! Never put your banana in the refrigerator!!! So, a banana really is a natural remedy for many ills. When you compare it to an apple, it has four times the protein, twice the carbohydrates, three times the phosphorus, five times the vitamin A and iron, and twice the other vitamins and minerals. It is also rich in potassium and is one of the best value foods around. 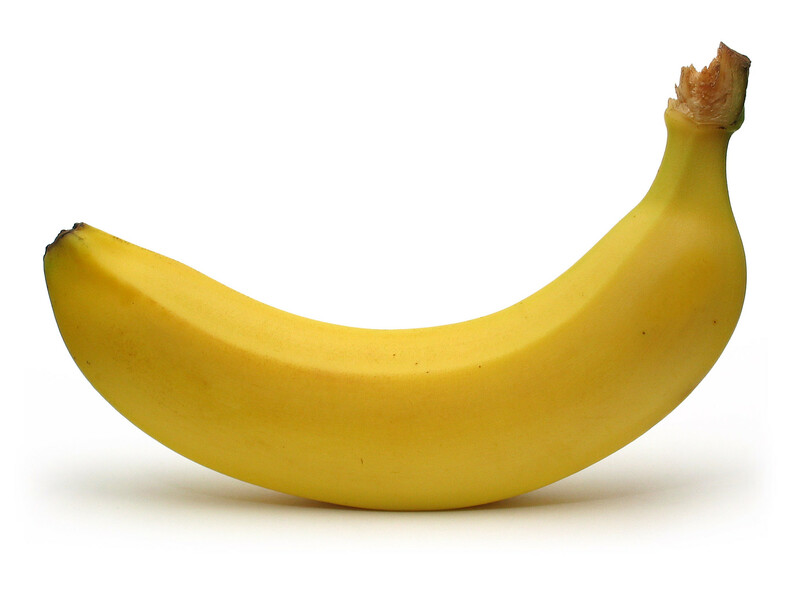 So maybe its time to change that well-known phrase so that we say, “A banana a day keeps the doctor away!